The Huawei P20 series has been the talk of the town with their outstanding score in the DXO Mark. Meanwhile, here’s a list of must-see destinations for you to visit in the short break. Too busy to go out of the metro? Try taking a stroll through the artsiest, most cosmopolitan parts of town! 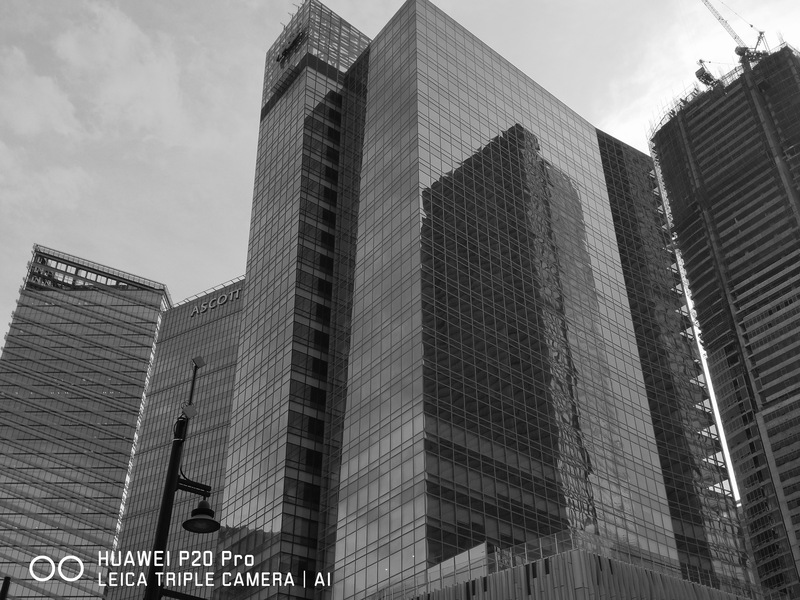 Check out these night or day go-to’s—the perfect places to try out the Huawei P20’s low light for night shots, and the classy monochrome feature. 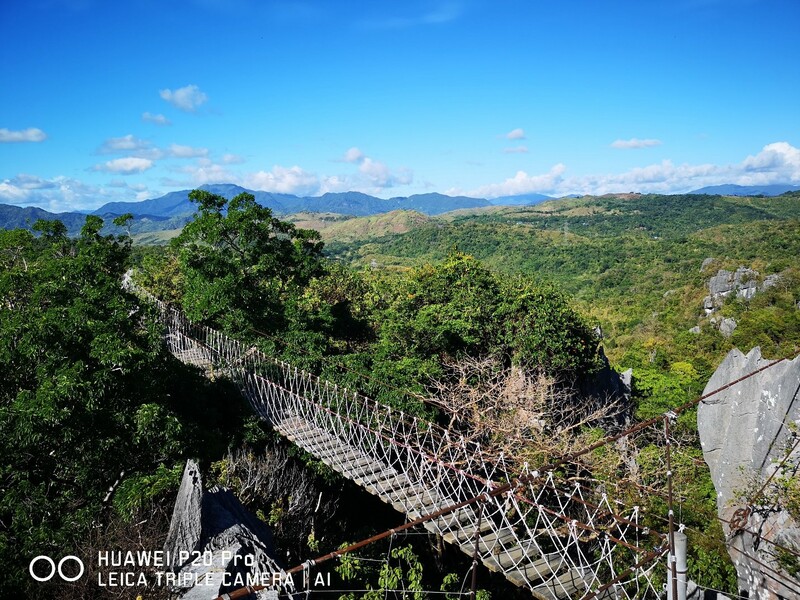 Breathe in the fresh air and delicately observe nature in the Masungi Georeserve in Baras, Rizal. 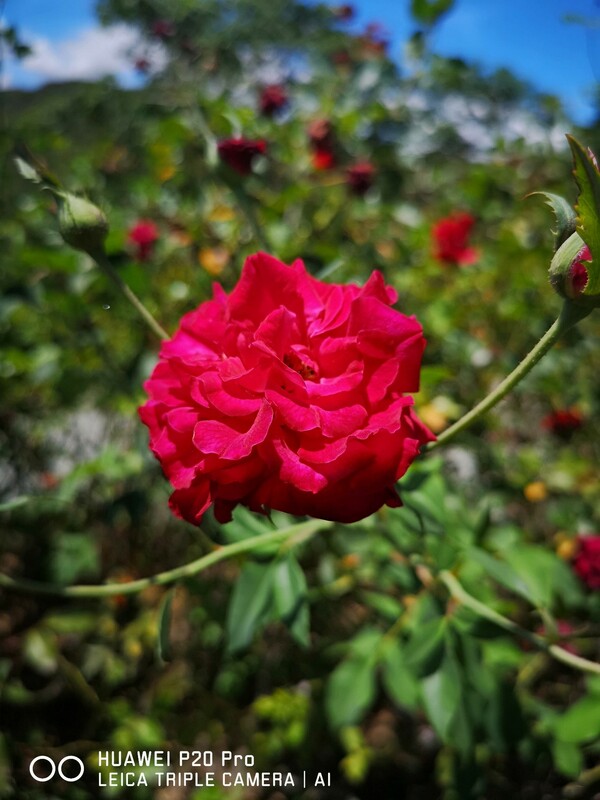 See every detail with close up shots of plants, flowers, animals, and rock formations without risking damaging the environment by using the 5x hybrid zoom feature. Up the experience even more, with automatic setting adjustments care of the AI Object Recognition for captivating snaps of sunsets, landscapes, and other beautiful sights. You’re missing out if you haven’t visited the beaches of LU! Go surfing, or chill on the beach and enjoy the waves with friends. 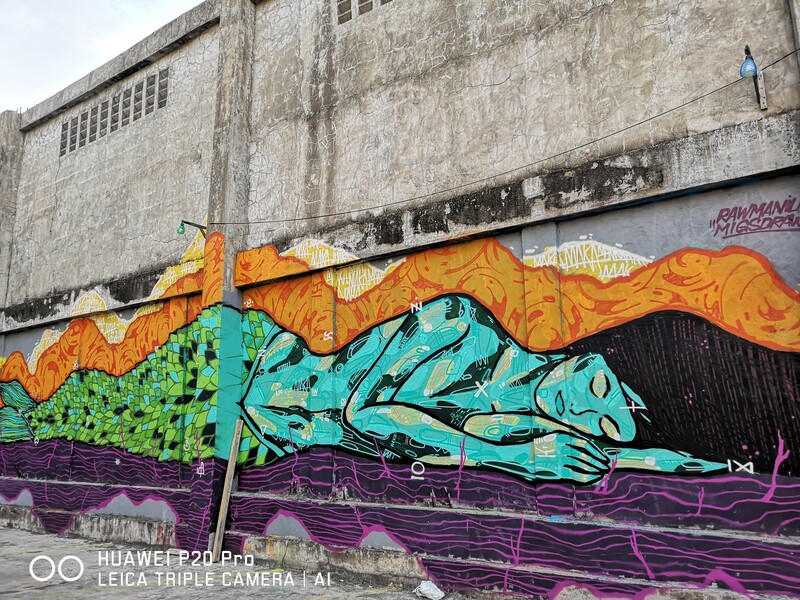 Make sure to use the Huawei P20 Pro’s AI Beautification feature for dramatic and vivid portraits on your feed, or even play with the Color Features (Vivid, Smooth, Aperture) to capture different hues of the sea and stunning location. Considering to go to these sites? 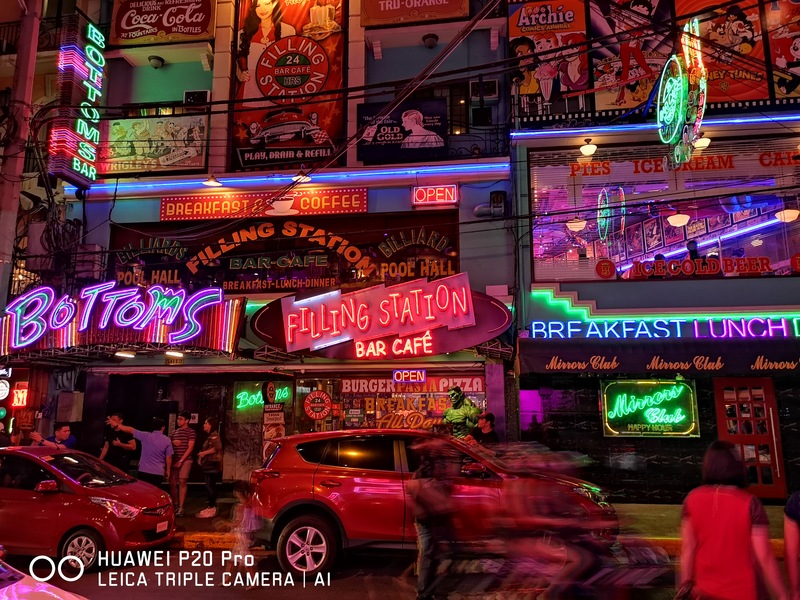 Check out our videos for the Huawei P20 #SeeMore: Celebrities vs Photographers Challenge via Facebook @huaweimobilePH to watch all and get free and quick tips and tricks to achieving these kinds of shots – straight from the experts and P20 Ambassadors Shaira Luna, Pat Dy and JC Gellidon! Plus, buying a P20 series phone, or other flagship device entitles you to Huawei’s June Lucky Month Promo, where you can win up to 1 million pesos! Promo ends June 30, 2018. Click this link for full mechanics https://consumer.huawei.com/ph/press/news/2018/2018-huawei-month-promo/. Own the best smartphone camera around through the country’s top mobile networks and other financing options. For Globe postpaid subscribers, you can get the Huawei P20 Lite for free with ThePLAN 1499, the Huawei P20 with P2149 (ThePLAN 1999 + 3,600 cashout), and the Huawei P20 Pro at P2599 (ThePLAN 1999 + 14,400 cashout). All plans are customizable but include unlimited texts + calls, Free Facebook data, and 3 months of Spotify for free as standard. CITI Bank, BDO, BPI, HSBC, Metro Bank, and EastWest Bank credit card holders may avail the Huawei P20 and P20 Pro in installment for 12 to 24 months at 0% interest. Promo runs from April 28 to June 30, 2018, at select Huawei Experience stores, Experience Kiosks, and partner retailers nationwide.